Venice Berm Sledding Season 2012-3 Closes Early! - Yo! Venice! 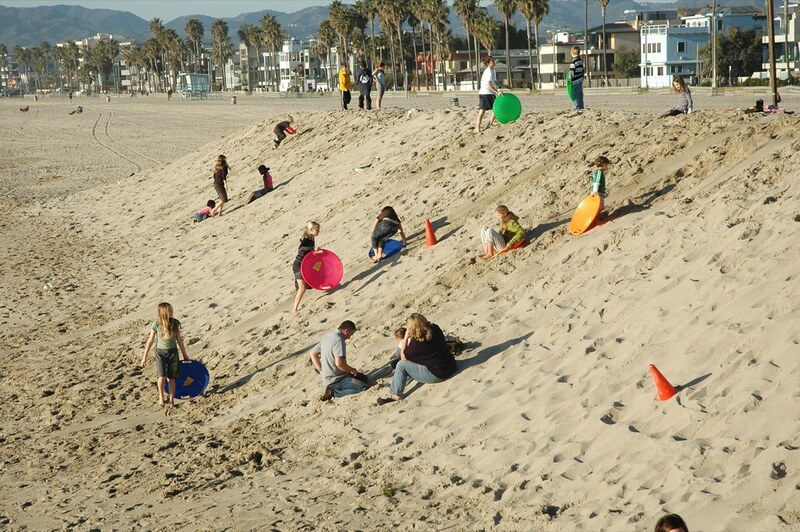 Home Venice Beach Events Kids Events Venice Berm Sledding Season 2012-3 Closes Early! Venice Berm Sledding Season 2012-3 Closes Early! The yearly sand berms which help prevent winter waves from flooding Venice started getting taken down this morning. Berm sledding season is now closed. 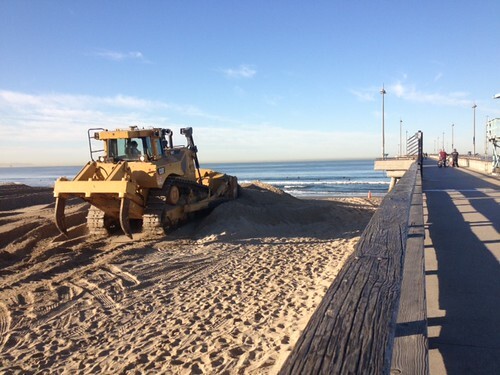 The berms and metal sand barriers that prevent wind from covering the bike path and Ocean Front Walk usually stay up until March.